Emerging technologies have been successfully employed within different disciplines improving the quality of life globally in India these have been employed to address the multifarious issues in a limited manner to improve the way of life for individuals with different disabilities. 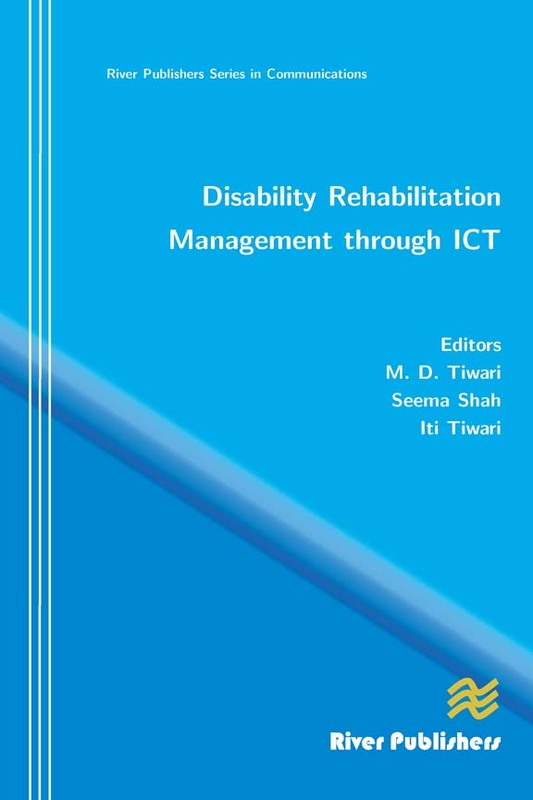 Indian Institute of Information Technology, Allahabad, therefore, organized International and National Seminars since 2008 to deliberate on the application of information communication technologies [ICT] in the rehabilitation of people with disabilities . Domain experts have recognized that management of differently abled individuals requires participation of multidisciplinary experts. We also require an enormous bank of skilled, qualified trained manpower with support to keep themselves in tune with latest technology and developments. We also face the problems of having to deal with individuals located countrywide; inadequate ICT-based infrastructure to assist with accessing services of experts that are based in urban areas. This is one of the major constraints for a sustained and effective therapeutic program. This is the fifth publication under the IIIT-A Series on e-Governance. It is a collection of 20 articles based on the presentations made in the Seminars. 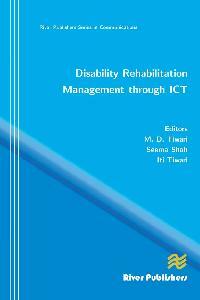 This book will of interest to all stakeholders in the disability rehabilitation management as the population of people with disabilities in growing.